Anatoly Filatov: “Poker needs something new like the GPL"
VIP-Grinders.com: Hello Anatoly, first of all thank you very much for taking the time. You were born in Moscow. 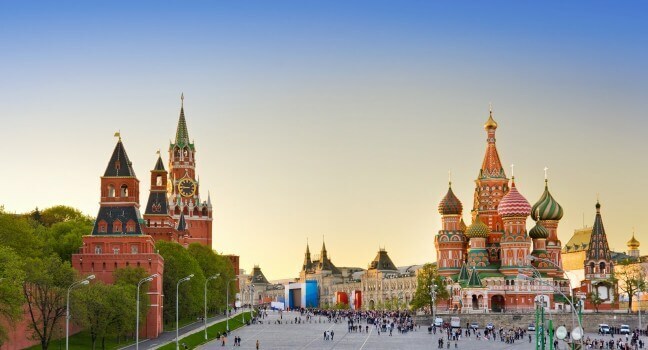 What makes this city so fascinating and can you please describe the Moscow poker scene? Anatoly Filatov: Yes, I was born in Moscow and I am really in love with my city. Moscow is beautiful, especially the red square and the historic centre. Although it is a busy city I like the atmosphere as there are many things you can do and I always feel comfortable here. Regarding poker, we have some illegal cash games. I never play in those games, but I know people, who do and they play really high like €500/€1.000 Mixed Game. Then there are also some small clubs, where you can play €1/€2 and €2/€5. It is easy to find a live game, but I am not sure if the game is fair, that’s why I usually play online. Even though our government blocked some online poker sites, you can play via an application or VPN. VG: There have been a lot of talks about the Russian and Filatov style lately. Can you please describe this playing style? AV: The Russian style is all about aggression. You can see a lot of big bluffs by Russian players. It seems to be in our blood, that we are fearless. In regard to the Filatov style, some people think of me as the craziest player, as sometimes I make huge bluffs and through that bust in a tournament. I think that’s why people started to use the term “Filatov Style”. I consider myself to be a tight-aggressive player, not a maniac. Two years ago I was more crazy, but nowadays I play pretty solid. 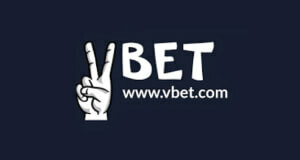 VG: You were the face of the biggest Russian online poker room PokerDom. Why did you split ways? AV: I was Team Pro of Pokerdom in 2015. 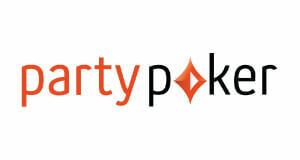 It was a new experience for me to work with an online poker room. There were some problems regarding the contract, and we couldn’t find a solution, so I decided not to continue and to promote poker in general. It was a tough decision, but now I am working with the Global Poker League and do some other media stuff like Twitch or videos for my YouTube channel. Nevertheless, I am still open to be an ambassador for other poker rooms. VG: Last year the Russian government shut down and blacklisted several internet and online poker sites. 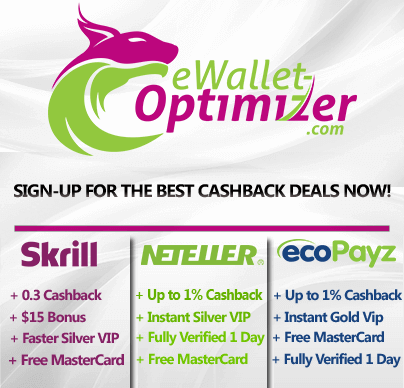 How is the situation at the moment for online poker players? 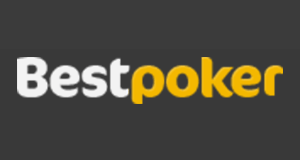 AV: They blocked a lot of poker sites even WSOP.com. For me as a professional player this is not a big deal as I will find my ways around it. It seems to be more of a problem for the recreational players. VG: Mikhail “innerpsy” Shalamov said in an interview, that he heard they want to legalize poker in Russia. Do you know more and what is your opinion about that? AV: It seems to me that poker will be legalized. However, we say since several years, that poker will be legalized in Russia in one or two years, but we are still waiting for it. “I heard they want to legalize online poker in Russia and I hope it happens soon”, says Anatoly Filatov. It is a difficult situation as they are planning to make Sochi and Crimea gambling zones, and I guess they want to promote them as it is a huge business, but there is a crisis right now, so they will push for a legalization. Regarding online poker, I heard that they want to legalize it to raise some extra money for the government and I hope it happens soon. VG: Twitch is quickly becoming the new poker medium. You are also regularly streaming under the name “NL_Profit”. Can you tell us where the inspiration for your screen name came from and what do you think are the reasons for the success of Twitch? AV: When I chose this name I asked myself, what I want to express with it. I want to make a profit, a lot of profit. That’s why I came up with “NL_Profit”. I stream a lot on Twitch. At the moment I host all GPL games of the Moscow Wolverines. Usually I am streaming twice a week my own sessions and once a week a podcast with a guest. In my opinion, the reason why Twitch is so popular is that it is free. In addition to that, online players feel the need to communicate as they are a bit socially isolated by online poker, and Twitch gives them a platform to do that. Furthermore, I enjoy streaming otherwise I wouldn’t do it. VG: Last Tuesday was the big day we all have been waiting for: The Global Poker League started. How did you become team manager of the Moscow Wolverines and what does it feels like to represent your city? AV: Alex Dreyfus contacted me on Facebook. He told me that he is working on a new project and asked me, if I want to join. Before that, I was the captain of the Russian team at the Global Poker Masters 2015 in Malta and since that we are in contact. When I saw the contract, it didn’t take me long to accept it and become part of the GPL. I was excited to be part of a new project and I am still excited how it will go. VG: The Wolverines are one of only two GPL teams, which consists of local players. Do you see team spirit as the most important value in this competition or why did you only pick Russians? How does your strategy as a team manager look like? AV: In order to have a better communication and team spirit, I decided to stick to Russian players. 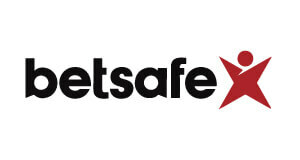 Through that, it is also easier to get the full support of the Russian speaking poker community. 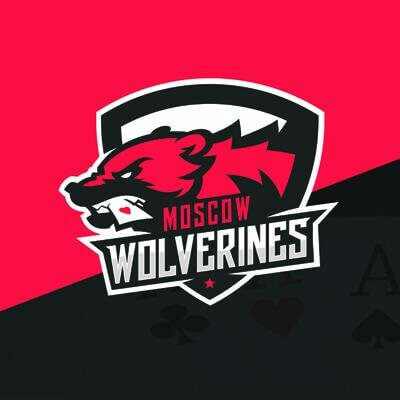 “We are very well connected and always keep in touch”, says manager Filatov about his team the Moscow Wolverines. We are very well connected, even during the WSOP or EPTs we hang out with each other, discuss hands and we always keep in touch, so that is my strategy. VG: Can you please introduce your team members and explain why you picked them? AV: Let’s start with Sergey Lebedev as he is not that famous. He is a regular in the high stakes 6-max and Heads-Up CAP games on Stars and won a lot of money there. He played the Big One for One Drop and a lot of high roller events. Even though many people don’t know him, he is extremely tough and when it comes to skill he is one of the best players in our team. Vladimir Troyanovskiy is tough. He just doesn’t want to lose and is very experienced as he plays poker for more than 15 years. 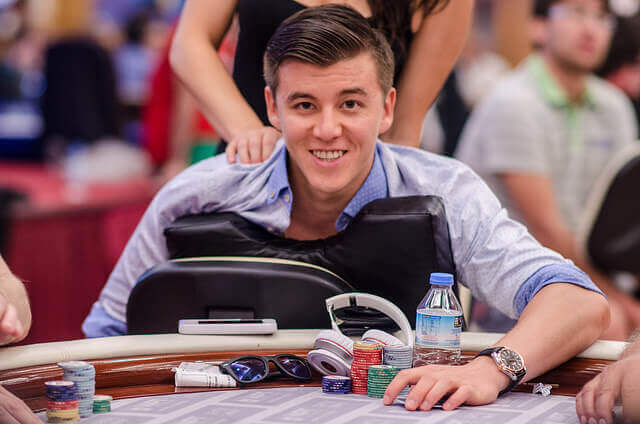 Live he is playing all the high roller events, but then he is also a great online player and recently finished second in the Sunday Million. On top of that, he is extremely good in live cash games. Dzmitry Urbanovich was born in Belarus, but lives in Poland. Nevertheless, he is part of the Russian poker community and frequently writes on the biggest Russian poker forum “GipsyTeam”. His results in the last two years were amazing. He won four tournaments at the EPT Malta 2015 and recently the EPT Dublin, that’s why it was an obvious choice for me. 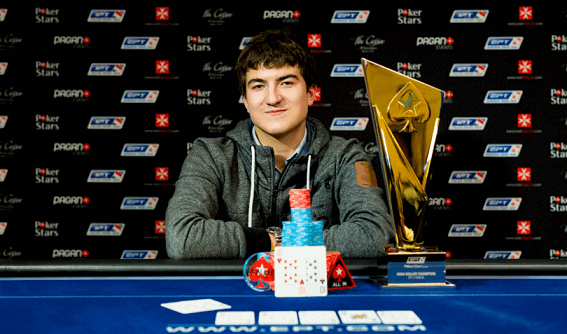 Andrey Pateychuk is a WPT and EPT champion. He plays a lot of Sit and Gos and is a good heads-up player as well. 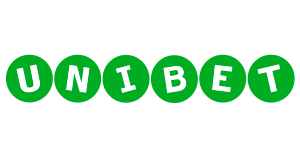 He won a $150.000 Spin and Go, which means he is lucky and we also need to have the luck on our site in this competition. Igor Yaroshevsky was number one in Ukraine last year. He finished Runner-Up of the $5,000 No Limit Hold’em Turbo, where he lost Heads-Up to Kevin MacPhee as well as 4th at the $10k LA Poker Classic. He is a tournament and Zoom specialist. VG: Timofey “Trueteller” Kuznetsov is a high stakes icon, who plays and crushes the highest cash games online since years. Wouldn’t he have been a great pic? AV: Everybody is asking me about “Trueteller”. I actually contacted him, but he wasn’t interested. VG: Many people argue that poker is an individual and not a team sport. However, the GPL is a team competition and all earlier team poker events failed. Why do you think the GPL will become a success? AV: Poker is an individual game, when you are putting your own money on the line. At the GPL we play for points, instead of money, so that changes things as now the goal is to bring the team to the final. What makes the GPL great is, that you can see the best players play, while seeing their hole cards, so you can actually see what they are doing in a certain spot and learn a lot. I believe that poker needs something new, something innovative like the GPL. 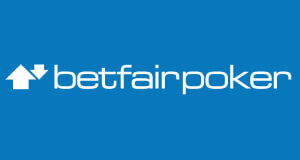 We have to create a show with a lot of fun features like live commentary, analysis, live betting. It’s good for the game, that’s why a lot of great players are part of it.